The 2018 SCA Expo is over and our lives are slowly returning to normal, but the buzz of the show has not died down here at Sustainable Harvest. 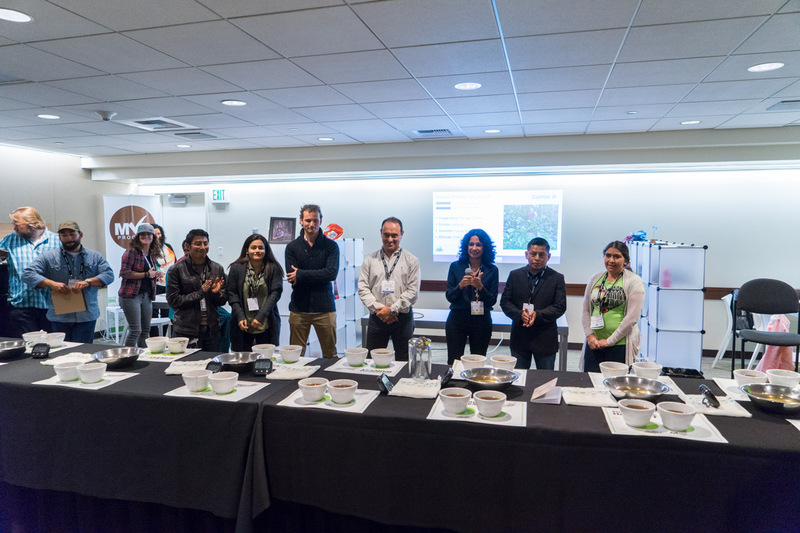 We’re still full of excitement from launching La Lucha, our latest sourcing initiative, which you may have heard of if you follow coffee media or attended the La Lucha auction at Sustainable Harvest’s suite during the show. Don’t worry if you’re not yet familiar though, because the La Lucha coffee line is just hitting the market, and there’s a lot of exciting news to share. I’m here to paint the full picture and highlight the intriguing story behind these very special coffees. The La Lucha concept was born out of recognition that there are amazing coffees out there being grown by adept producers with little or no access to quality-focused markets. For those steeped in what can feel like a rather saturated specialty market here in the United States, this story might sound cliché. However, the fact is that there are still thousands of producers across the world working in remote and isolated places that lack access to representation and the infrastructure to connect to specialty markets. These producers often sell their high-quality coffee at low prices to collectors in local markets, coyotes, mills, unstructured cooperatives, or other outlets that provide no quality feedback loop and support of a sustainable livelihood. At Sustainable Harvest, we’re working to seek out these producers and help them pave a path of successful entreprepreneurship by linking them to markets that appreciate their product’s quality and provide feedback through direct relationships. Together, we are a part of La Lucha, the fight, for each individual farmer and their coffee to shine through our collective effort. La Lucha coffees are now available! 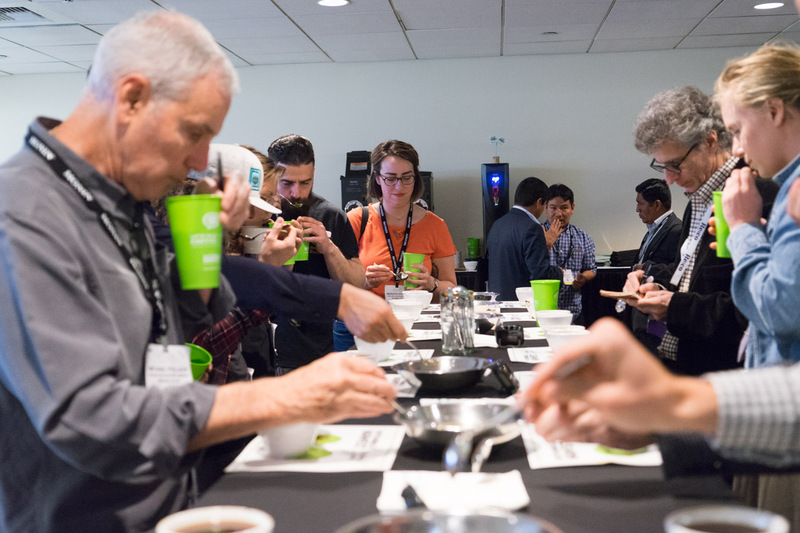 The La Lucha line launched at Expo with a silent auction of 87+ point exceptional lots that were selected over three rounds of cupping by Q graders, including Sherri Johns. 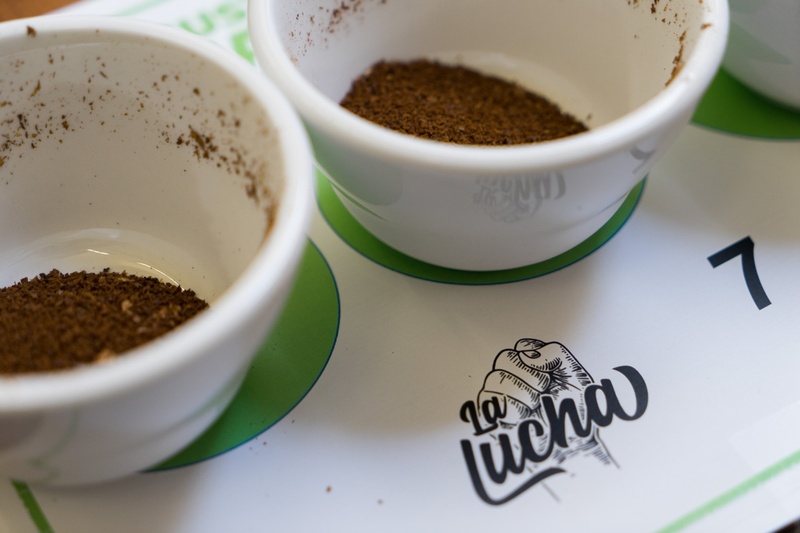 These were some amazing coffees—we hope you had a chance to try them at SCA—but they were just the first coffees featured in the La Lucha line. More 87+ La Lucha coffees from a variety of origins will be arriving soon—get in touch with our team to sample them! Lastly, we’re excited to share that La Lucha has inspired us to develop market access in a particular region of Mexico that has seen a collapse in cooperative organization, but nonetheless produces extraordinary coffees that roasters will be ecstatic to try. Stay tuned for a future blog where we’ll highlight these special Mexican La Lucha coffees and the story behind them. Interested in sampling La Lucha coffees? Get in touch!